Roundtable is a monthly district meeting typically held the second Thursday of every month at LDS Glen Loch Ward Building (27707 Glen Loch Dr., The Woodlands 77381) to help unit leaders plan and carry out their own program. Roundtable is a form of supplemental training for volunteers. The objective of roundtable is to give leaders program ideas, information on events and training opportunities, and an opportunity to share experiences and enjoy fun and fellowship with other Scouting leaders. 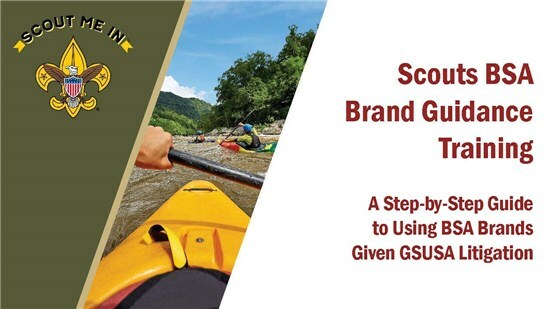 As a result of the roundtable experience, unit leaders will be inspired, motivated, informed, and able to provide a stronger program for their Scouts. Follow us on Facebook at www.facebook.com/TallTimbersBSA. Camporee is a weekend campout for troops around the district. Troops compete against other troops, to win the honor troop flag. Scouts test their survival skills in the ultimate troop competition. 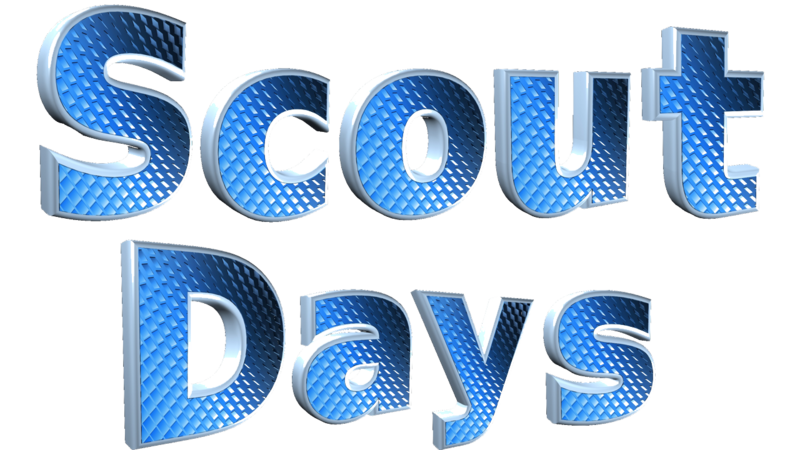 The weekend includes patrol events, troop contests, skill tests, a cooking competition, an Order of the Arrow callout and a Saturday campfire. Registration is done by the troop leadership. Registration is $12 per person. T-shirts can be purchased for $12 and must be ordered by 4/6/18. Many volunteers are needed to make camp a success, so please consider volunteering. 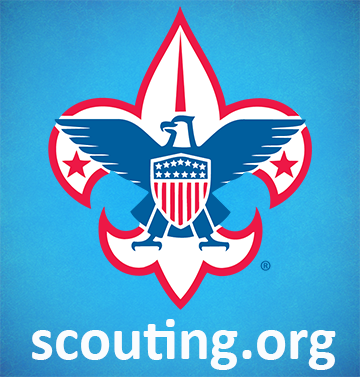 Adult volunteers can also register their non-Scouting children ages 3-5 (potty trained). 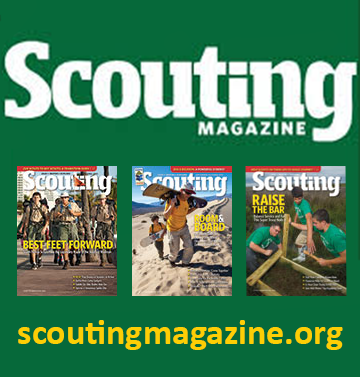 Scouts in troops, crews and ships can also volunteer. An adult/guardian must register with a Tiger (1st grader). Camp is being held at The Church of Jesus Christ of Latter Day Saints (25623 Richards Rd., Spring, TX 77386). 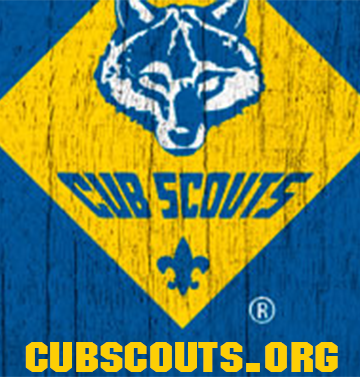 The registration fee is $56.50 for the first Cub Scout and $50 for each additional Cub Scout. Tot-lot siblings (ages 3-5 and potty trained) are $25, and adults and youth volunteers are $10. 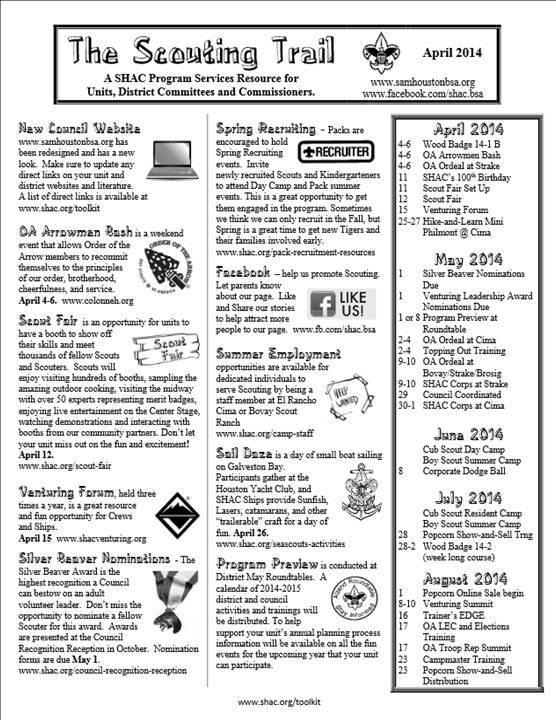 The registration fee includes a t-shirt, patch, program supplies, and much more. 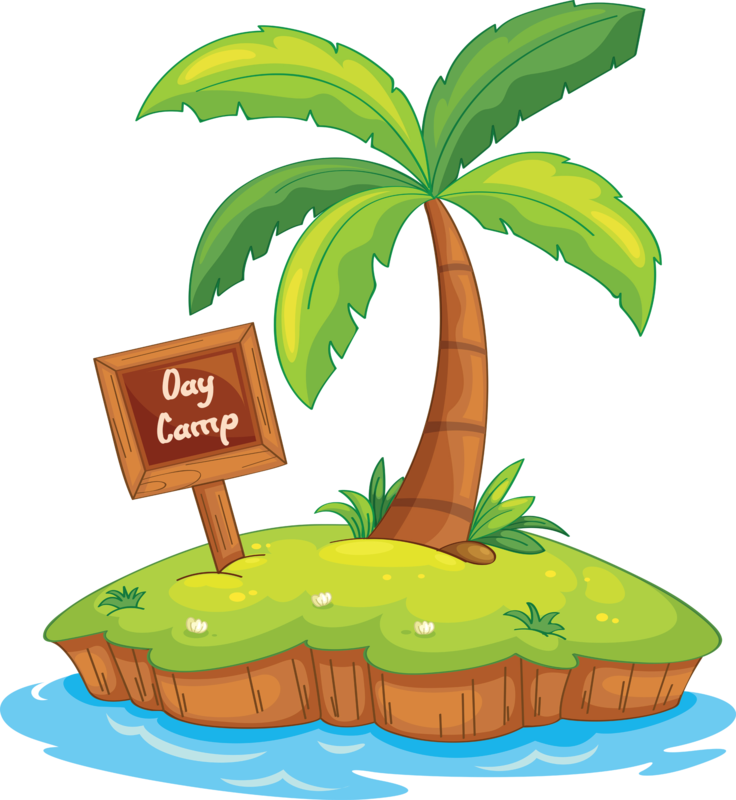 A registered parent/guardian must be onsite at all times when tot-lots (ages 3-5) and Tigers (1st graders) are at camp. 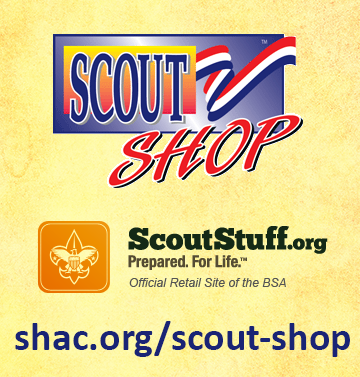 The state of Texas requires that all adults attending camp must take Youth Protection Training (YPT) online at my.scouting.org. 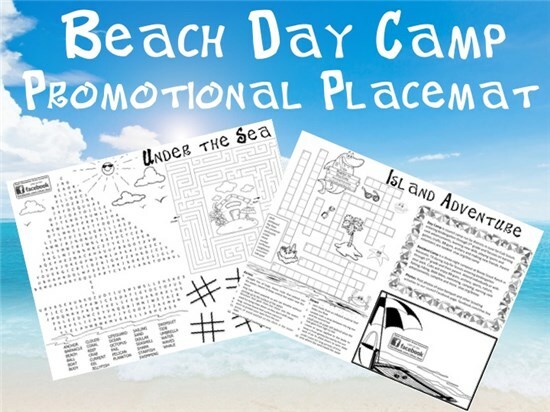 Certification lasts two year and must not expire prior to the last day of camp. Adults must also attend Camp Volunteer Orientation. Camp Volunteer Orientation is being held May 9, 2019, at 7:00 pm at 27707 Glen Loch Dr., The Woodlands 77381. 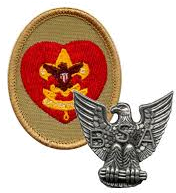 After a Scout has completed the requirements for any rank, they appear before a board of review. 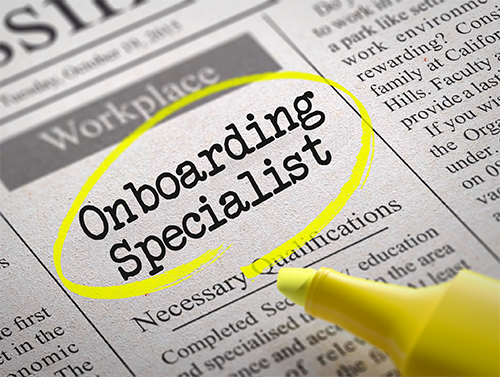 Its purpose is to determine the quality of his experience and decide whether they have fulfilled the requirements for the rank. 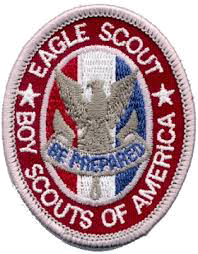 Eagle Scout Boards of Review: At least one district or council representative must serve as a member of an Eagle Scout board of review. 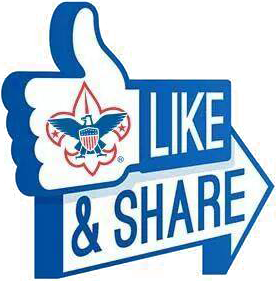 Find out more about how to request a district representative for an Eagle Scout Board of Review on our advancement page. 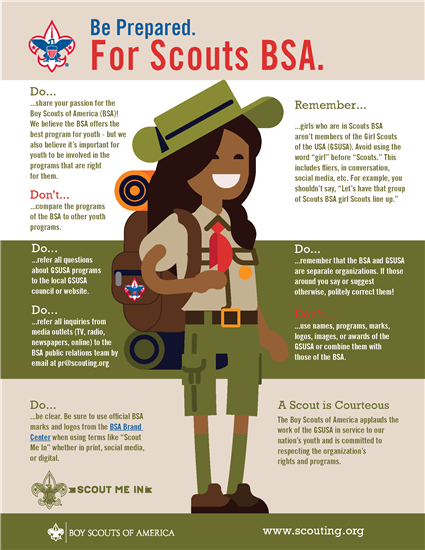 Eagle Scout Service Project: While a Life Scout, plan, develop, and give leadership to others in a service project helpful to any religious institution, any school, or your community. 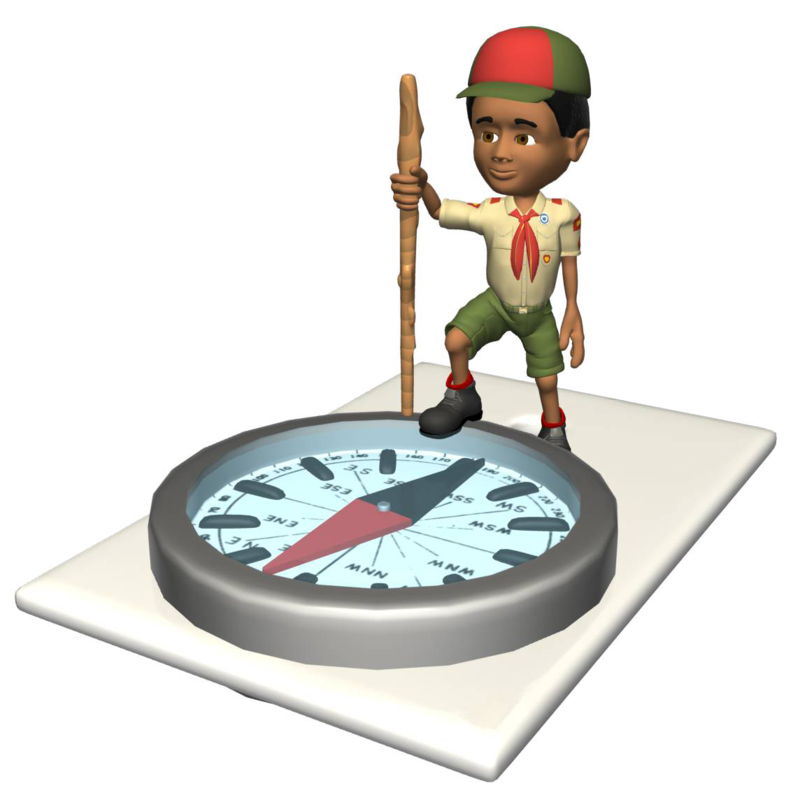 The project must benefit an organization other than Scouting. A project proposal must be approved by the organization benefiting from the effort, your unit leader and unit committee, and the council or district before you start. Find out more about how to request a district project approval meeting on our advancement page.